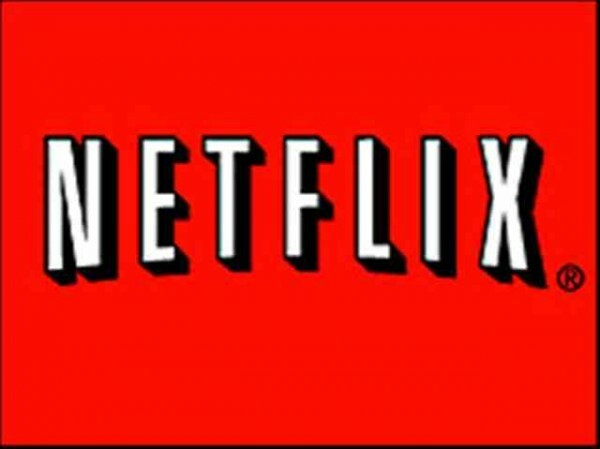 Netflix, Inc. (NASDAQ:NFLX) made great progress over the last several months, really turning the ship around after going through a rough patch about 18 months. And Tuesday, while most of the investing world is waiting for the quarterly earnings report from Apple Inc. (NASDAQ:AAPL), Netflix has become the belle of the ball during the trading day thanks to a whopper of an earnings report that brought Netflix back into the conversation in regards to digital entertainment. As one observer noted when Spotify started pitching a digital video streaming service, it might be “that ‘House of Cards’ thing.” Well, it certainly seems that way. It sure seems that Netflix, Inc. (NASDAQ:NFLX) blew away many expectations in its earnings report Monday evening when it reported 3 million new subscribers to its service just in the most recently completed quarter, a jump of 11 percent since the previous report in January. Now, Netflix brags that is has more subscribers than HBO. What was the catalyst for the surge? Yes, it probably could have been that “House of Cards” thing. Netflix, Inc. (NASDAQ:NFLX) pushed the envelope of television watching with its original series, “House of Cards,” which stars high-powered actors Kevin Spacey and Robin Wright. Netflix unveiled all 13 episodes of this first season all at once rather than one at a time, and traffic was more than robust. And now the company has unleashed a horror/thriller series called “Hemlock Grove,” and in May will unveil a fourth season of the Jason Bateman comedy series “Arrested Development” – a series that began on FX but was cut short more than a year ago. That “House of Cards” thing refers to provocative, original programming where Netflix, Inc. (NASDAQ:NFLX) clearly invested heavy money up front for these series, including signing on top-flight actors, directors and producers, then counts on a reduced churn rate among those who subscribe in order to watch the original programming. Netflix CEO Reed Hastings stated that in the early going, the results are paying off – of the nearly 30 million subscribers that Netflix currently has, he said only about 8,000 canceled their subscriptions after “House of Cards” was released. That is much less than 0.01 percent. And Amazon.com Inc. (NASDAQ:AMZN) recognized the power of original programming. It is trying to cut in on that share of Netflix market by developing not only its Prime Instant Video service, but is also looking to add its own original programming. The company has just released 14 pilots of various shows and is asking for customer feedback about each of the shows to determine which shows the company would invest money in developing further. And Hulu, LLC, is also working on some original content, and now music-streaming service Spotify is reportedly in the market to secure some video content so it can enter the space as well. Developing original content is a gamble, and developing quality original content will be the big play for these companies. Right now, Netflix, Inc. (NASDAQ:NFLX) has the distinct advantage with that “House of Cards” thing. And investors now are welcoming the content because the subscribers are welcoming it, too. That whole “House of Cards” thing? It looks like, for now, this house is not made of cards. It’s made of gold. What are your thoughts about Netflix? Is this a “House of Cards,” or will this now have some staying power? Let us know your thoughts in the comments section below.